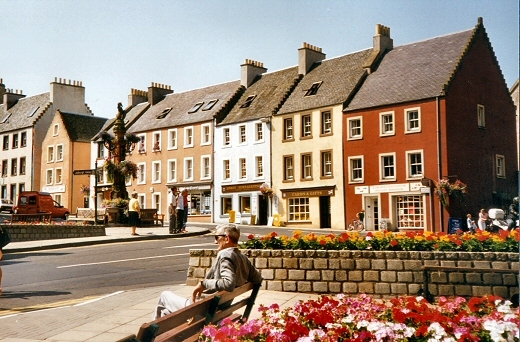 Description: Jedburgh is an attractive border town and is the largest town to the English/Scottish border. Many battles between Scots and the English armies during the Wars of Independence took place nearby. 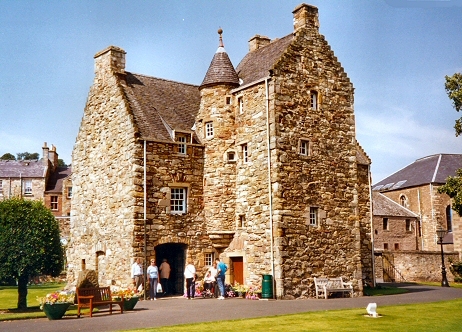 The most famous attractions are the Abbey and Castle Jail. 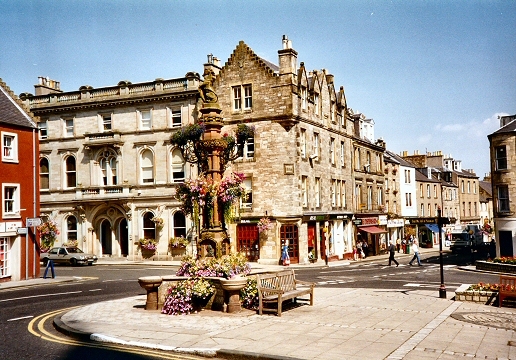 Description: This view shows the High Street from the market cross which marks the centre of the town. Description: Jedburgh is home to the Mary, Queen of Scots house. It was in 1566 that Mary came to Jedburgh to preside at the local court. During this visit she stayed at this house which has taken her name since and is open as a tourist attraction. 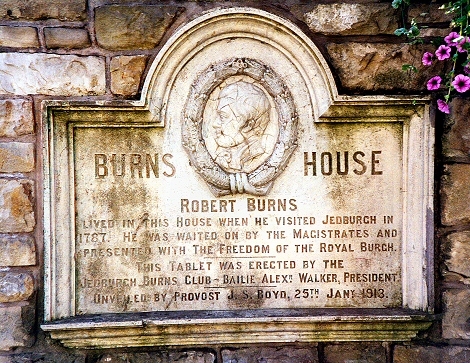 Description: Robert Burns also stayed at Jedburgh as recorded by this memorial.